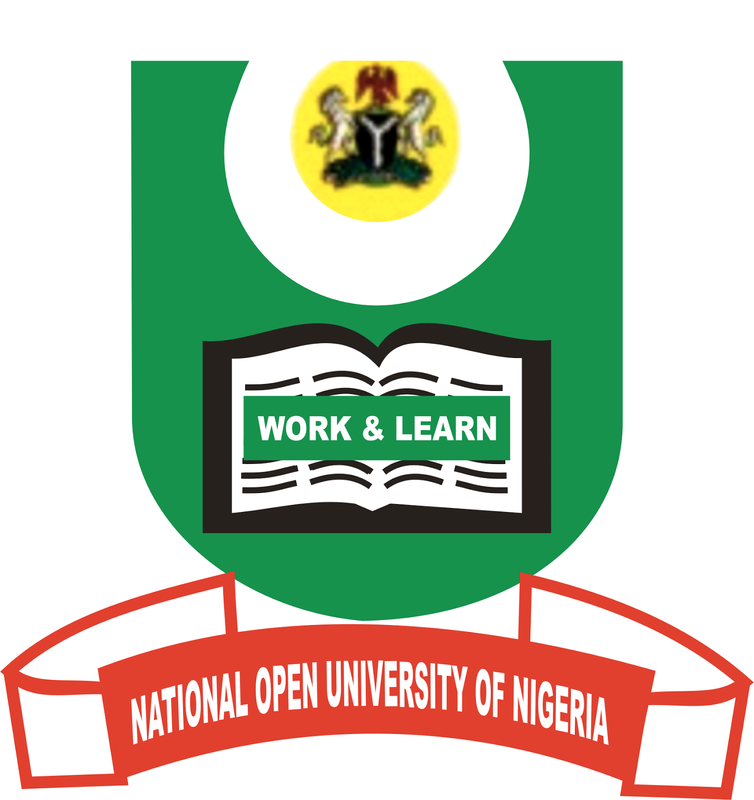 The Management of NOUN has mandated it for all Graduating Students to pay their CONVOCATION and REGISTRATION FEE within the stipulated time. – DESCRIPTION/PURPOSE OF PAYMENT: Type your reason for payment (which is CONVOCATION and REGISTRATION FEE in this context). But if you’re also paying for other items, ensure you state it there as well. 5. After a successful completion of the previous steps, you’ll be able to generate your RRR, so take the RRR to the nearest commercial Bank for final Payment.